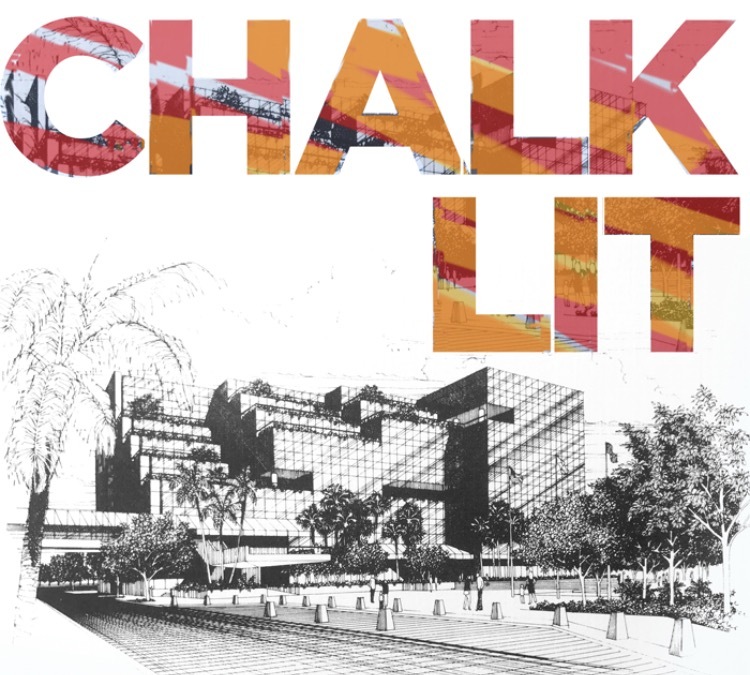 The 2018 Chalk Lit festival is coming to you this January at the Broward County Library downtown Fort Lauderdale. This free 1-day festival celebrates literature through dozens of 2D & 3D chalk murals covering the north square of the Main Library. The theme is *literature* and you may choose to work 4×6′, 5×5′ or 6×6′. SPACES WILL BE LIMITED! Visit Chalk Lit Fest Linkhttp://www.broward.org/Arts/PublicArt/Pages/Chalk-Lit.aspx for details. This entry was posted in News and tagged 3D art, blick art supply, Carrie Bennett, Chalk art, chalk art festival, chalk festival, Chalk Lit Fest, Fort Lauderdale, ft. Lauderdale, January events, Jerrys Artarama, pastel art, pavement art, sidewalk chalk, street art on August 9, 2017 by Carrie Bennett.